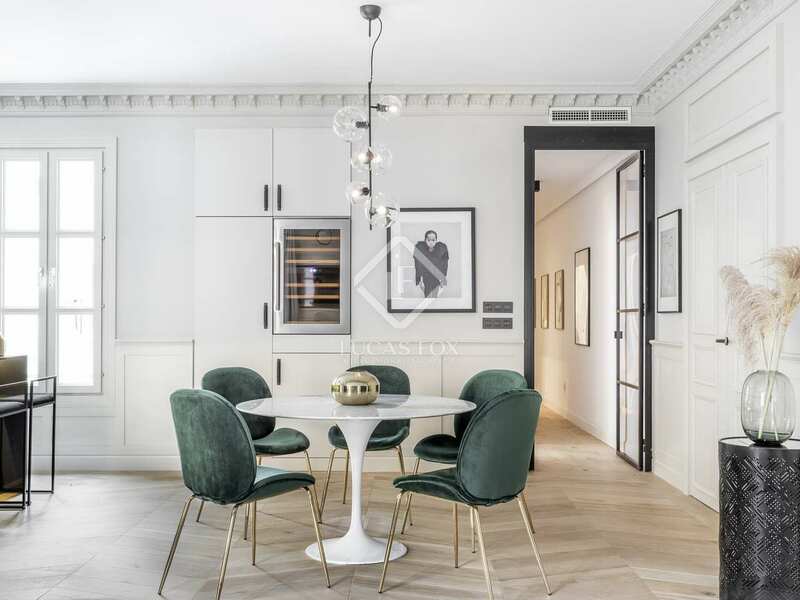 Newly renovated and impeccably finished, this excellent apartment is located on the 4th floor of a building, with a lift, in Almagro. 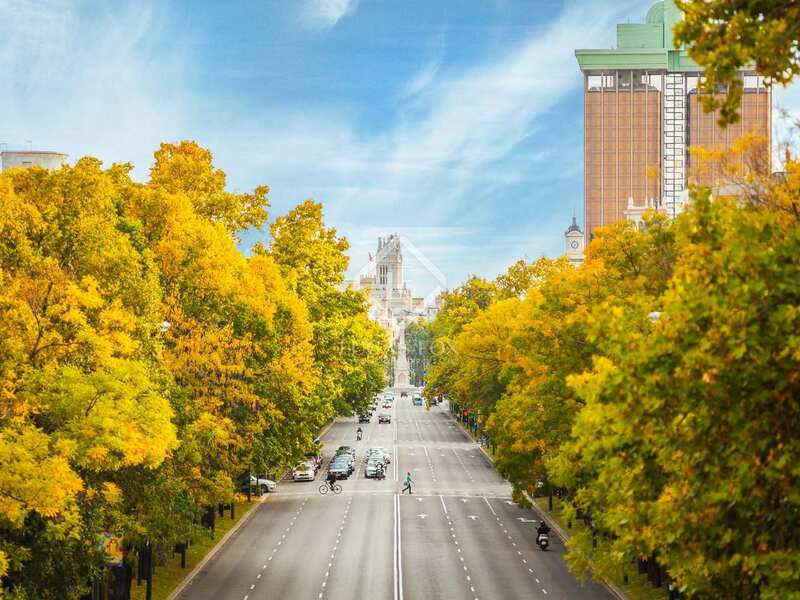 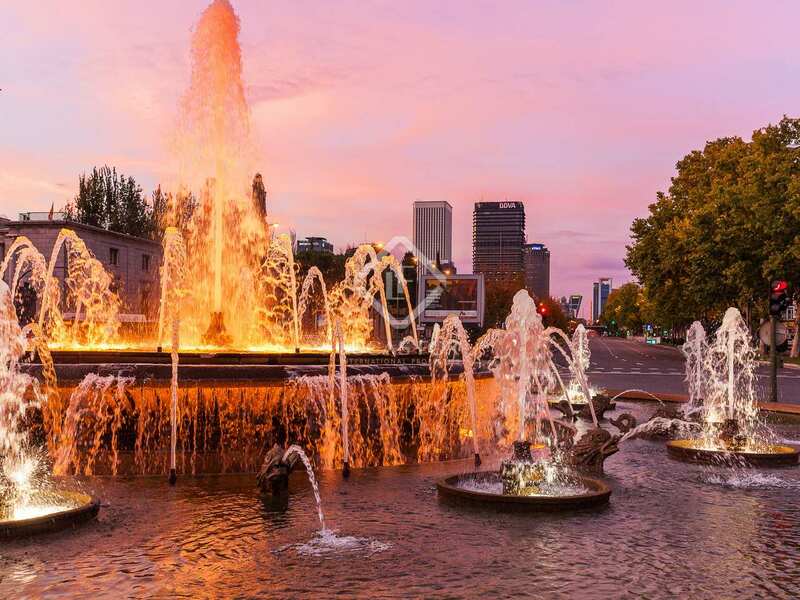 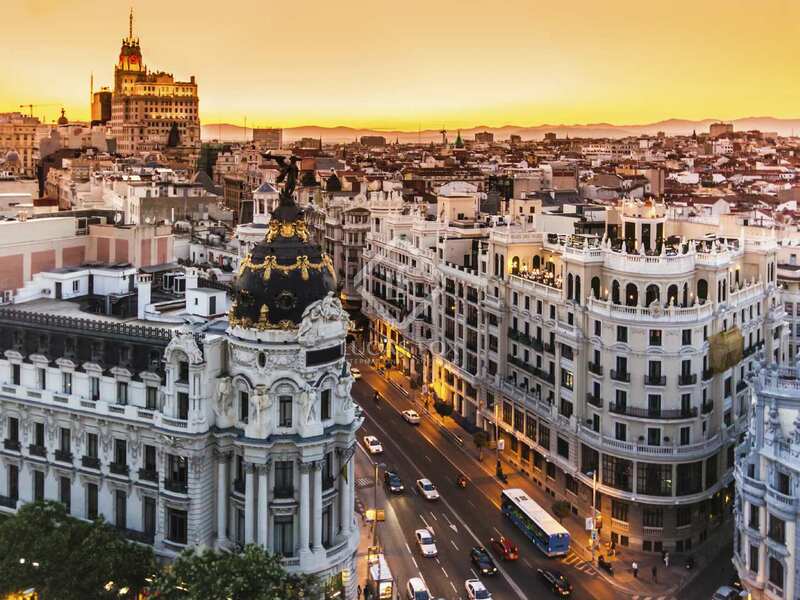 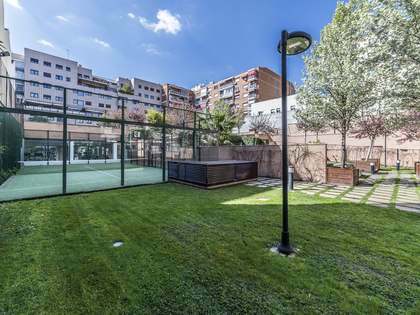 This desirable district of Madrid is home to several international school and has excellent transport links to the rest of the city. 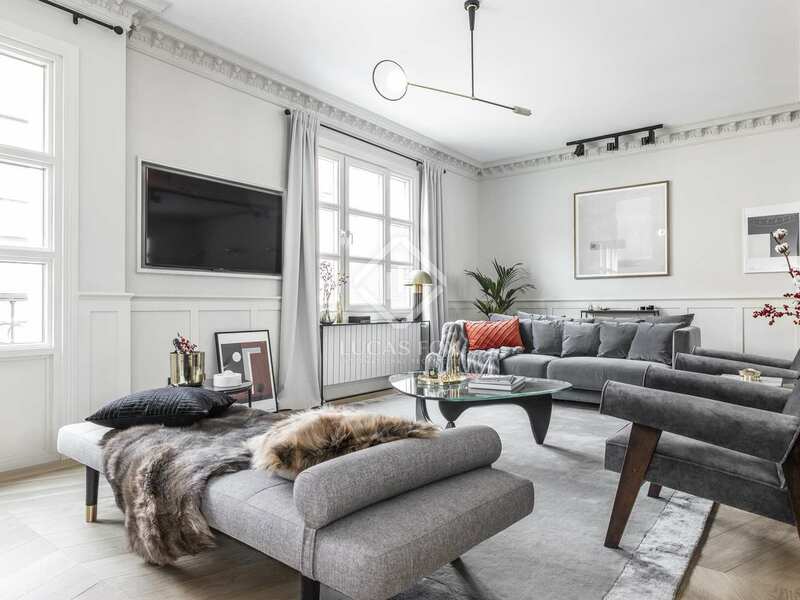 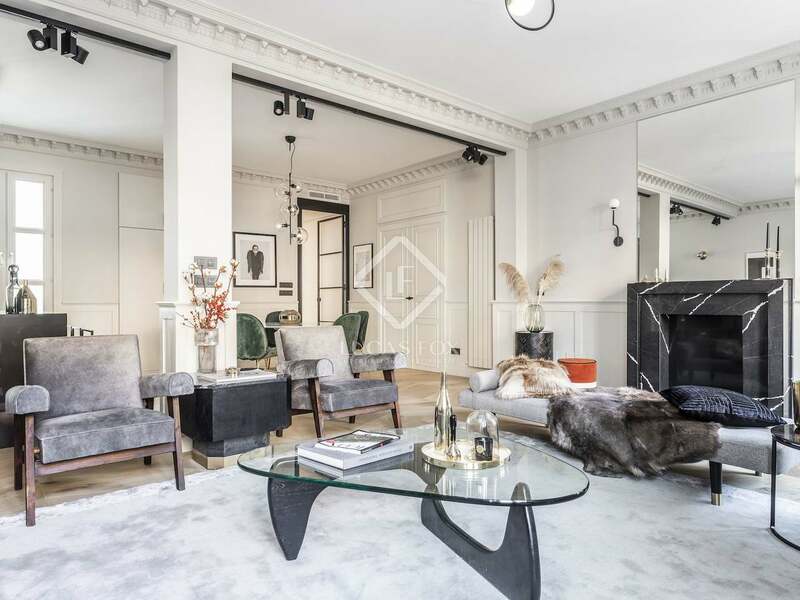 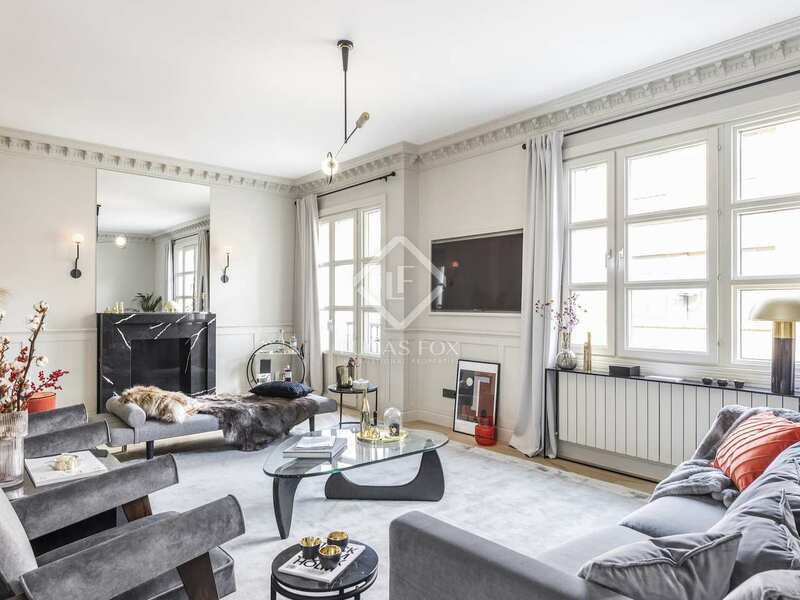 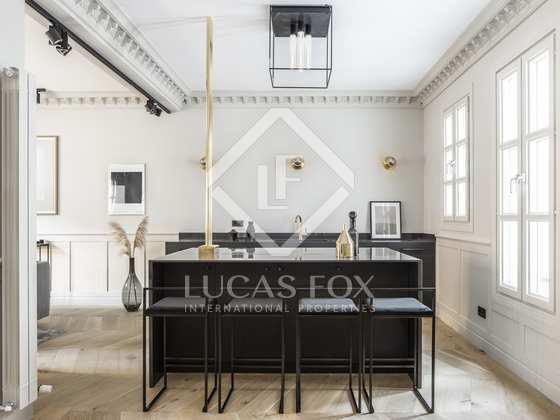 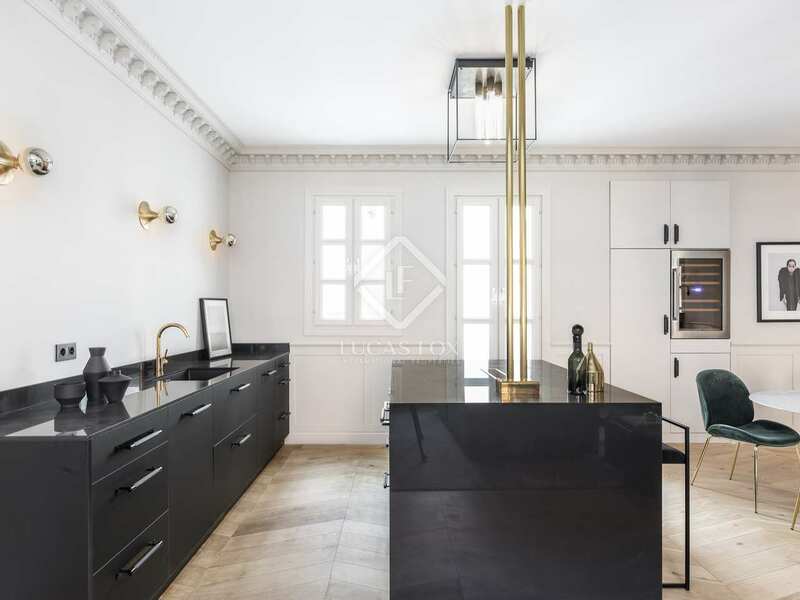 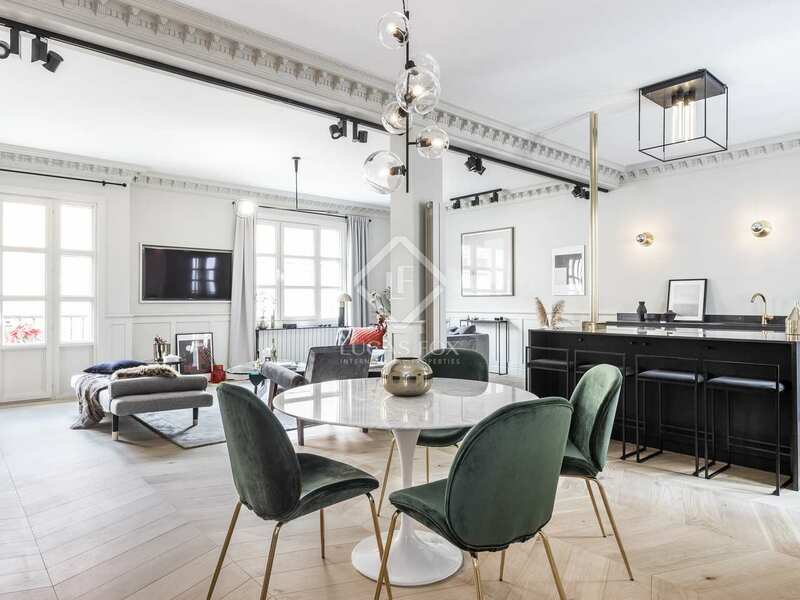 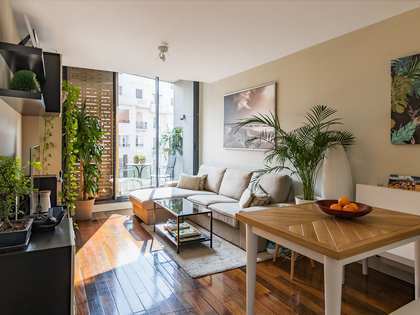 The apartment offers 3 bedrooms and 3 bathrooms distributed across 157 m². 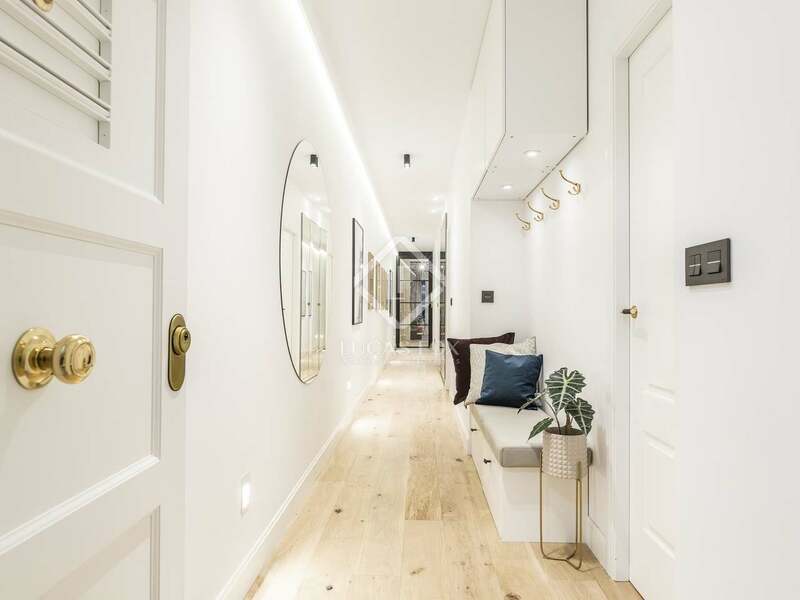 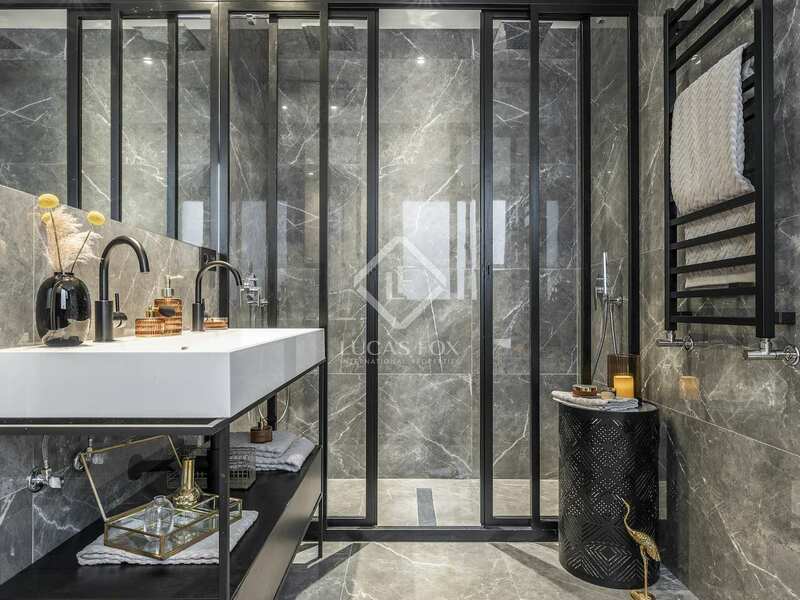 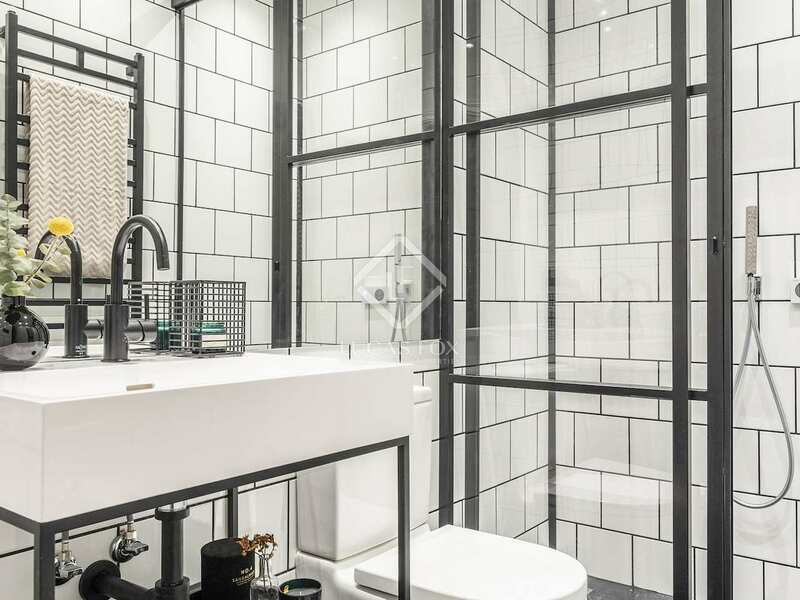 On entering the apartment, a traditional entrance hall leads to, on the right, the 3 bedrooms, 2 of which have en-suite bathrooms containing 'smart' showers. 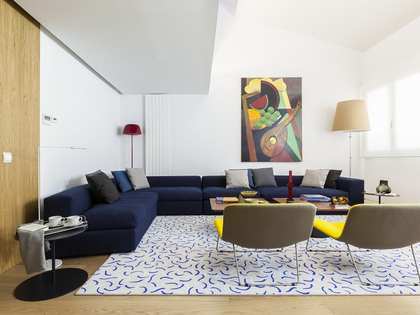 The hallway opens into a beautiful open-plan communal space which includes the living-dining area and kitchen. 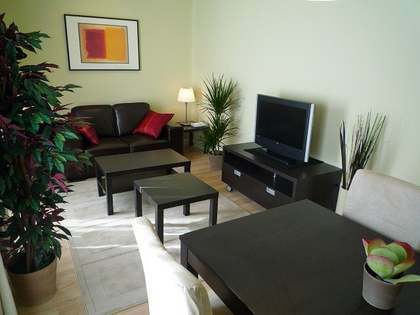 The apartment benefits from an abundance of natural light and is equipped with air-conditioning and central heating to ensure year-round comfort. 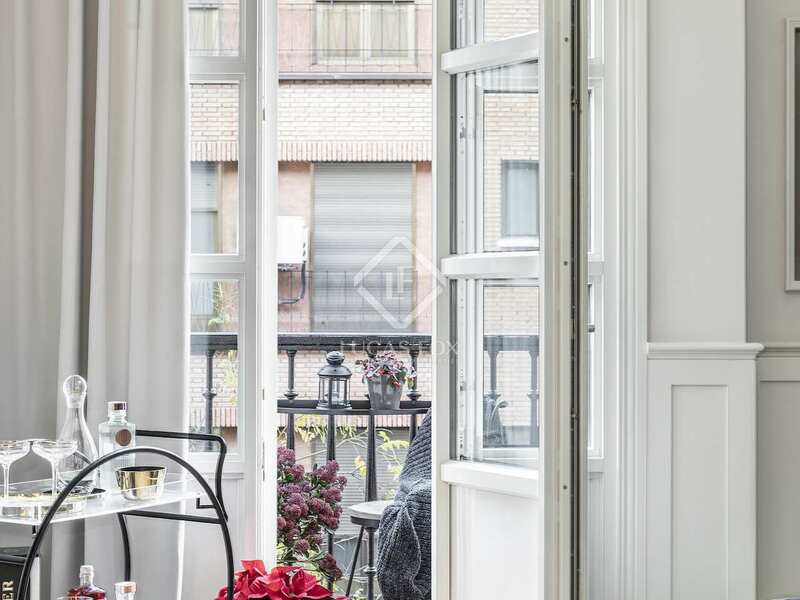 Contact us for more information about this stylish apartment for rent in Madrid. 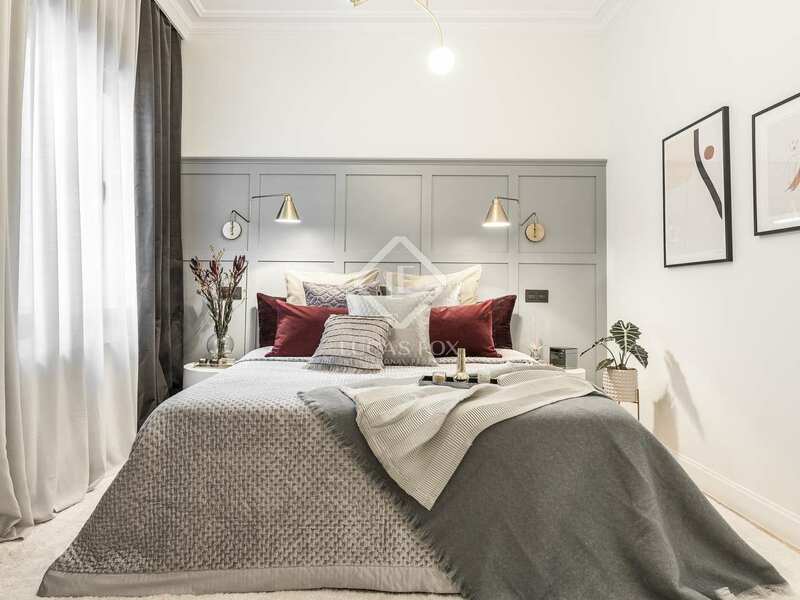 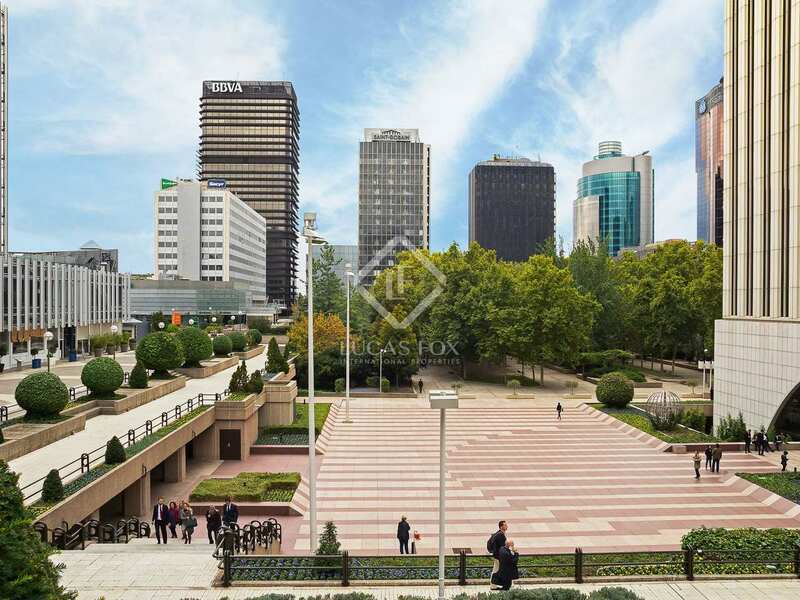 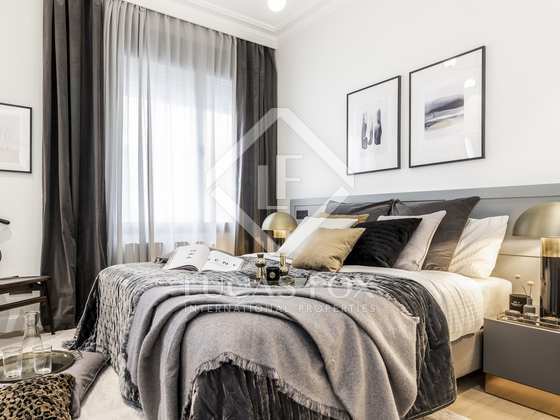 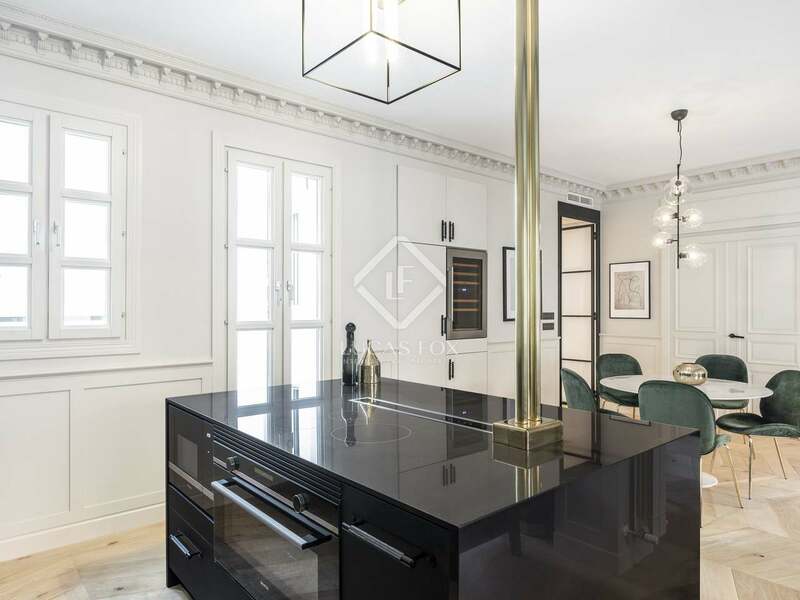 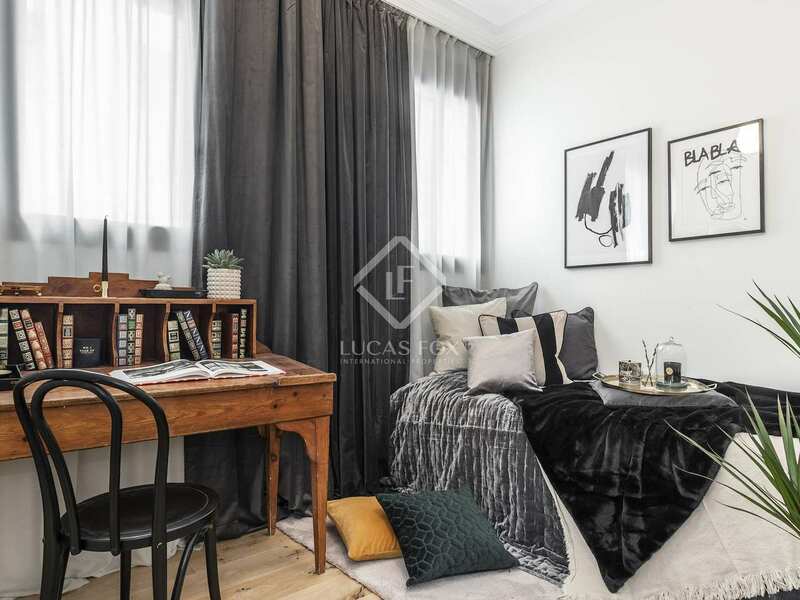 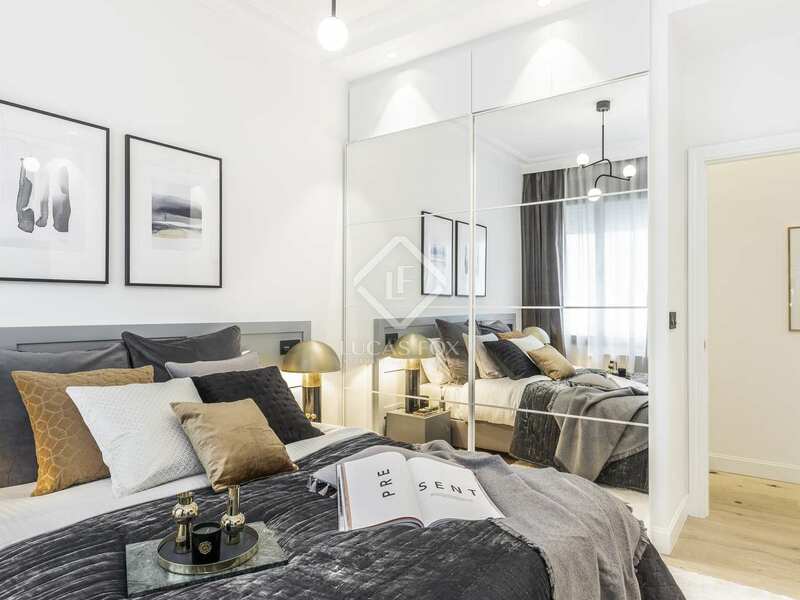 Apartment located in the desirable Almagro district of Madrid, close to numerous international schools and with excellent transport links to the rest of the city.